Which original romance is your favourite? What Original brother do 당신 think will be a better bf for Elena? 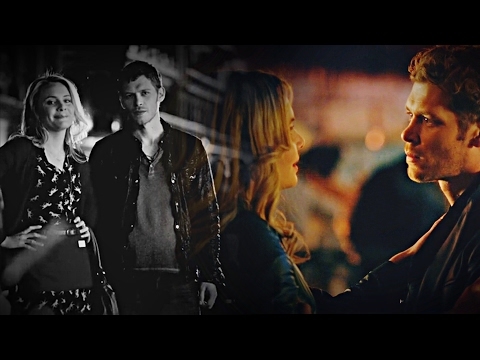 The last episode of The Originals, what's the location of the bench that they died at (Elijah and Klaus). 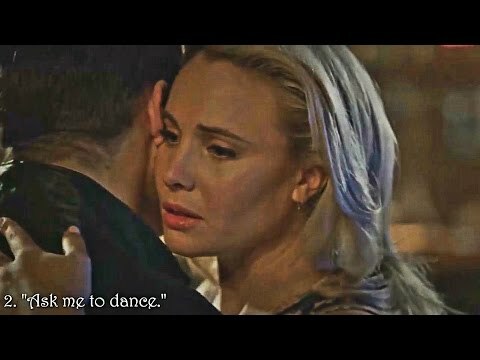 Okay I do not understand why The Originals going off the air? Can't Klaus Mickelson change to a full werewolf so that his power can be enhanced? Before Legacies relocates us to Mystic Falls later this fall, what do 당신 say we spend one last 분 in New Orleans? a question 추가되었습니다: The last episode of The Originals, what's the location of the bench that they died at (Elijah and Klaus). a comment was made to the poll: From the prophesy, who do 당신 think will be betrayed 의해 a family member? Whose song does Gia play in "They All Asked For You" (2x15)? Hayley's and Klaus' Baby Name?